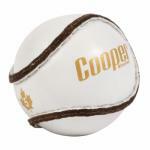 The Cooper SK100 Helmet first stumbled upon the Hurling world in the 1960’s. It is still seen as the market leader by hurlers all over Ireland. 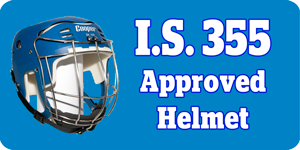 Many people have their views as to why the Cooper SK100 helmet is so popular but all agree that the comfort of the Cooper SK 100 is one of the reasons it has lasted the test of time. We refer to this as ‘The Perfect Fit ®’. 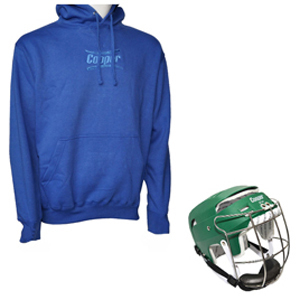 10% Discount applies when you purchase a Junior SK100 Helmet and Hoodie of your choice.